Users and developers cited a number of reasons why consumers might want to use the less frequent Extended Support Release (ESR) builds that were announced recently. These include problems with extensions unable to keep up with the six week cadence, and a desire for fewer updates on machines they support for family and friends. The ESR Firefox may also be just “good enough” for many users, one Mozilla developer argued. Crashes while loading a crash page due to previous crash that was also caused by a yet another crash page. There is a “Yo dawg” joke floating around. Version: 11.51 “Stable”. Remember how Mozilla rejected the faster Firefox release schedule (it was posted yesterday)? Well, here’s a new proposal and it goes like this: the Firefox release pace for enterprises is to be significantly slowed down. This should make corporate IT quite a bit happier. Who needs 3D glasses or special TV’s anyway when all you have to do is open a picture via your web browser or any picture viewer. New style of Last Session, History, Favorites Manager pages. Optimized the memory usage in Ultra Mode. Updated flash player to Version 10.3.183.7 in Ultra Mode. Thunder Downloader supported adding tasks in bulk. Syncing of AdHunter Blocking Rules was enabled by default. 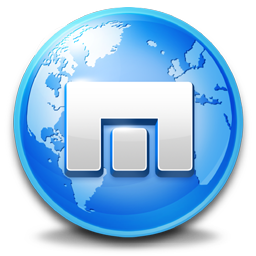 Maxthon 3.1.8.1000 can be downloaded here. The changelog can be found here. These Maxthon folk sure are speedy with their releases! A pitch to accelerate Firefox’s rapid release schedule even further i.e. shipping a new version every five weeks, was rejected by Mozilla. The proposal, made by Mozilla engineering manager Josh Aas last week, would have cut weeks from the current scheme. Hate New Facebook Features And Layout? There is a solution for you. Try Google Chrome… Wait, what? Makes life easier for the browser programmers. Earlier this week, Ian Hickson, author of the Acid3 test has informed community about the update. According to the source, specific implementation checks of features have been disabled as they are likely to be heavily modified in the future or completely removed. 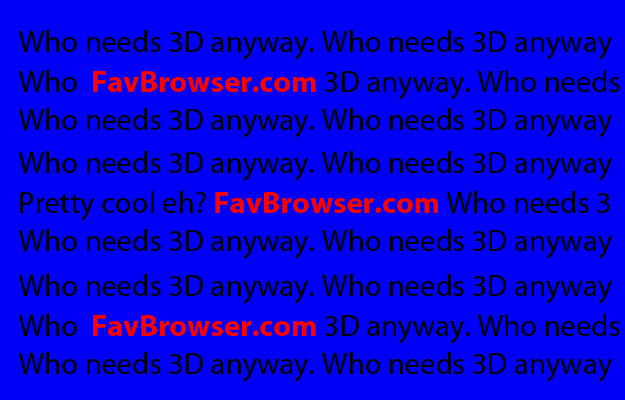 As a result, Firefox 6 and Internet Explorer 9 web browsers now achieves a perfect 100/100 score.